The Lyra 8 is based on eight generators, which will be referred to as voices. 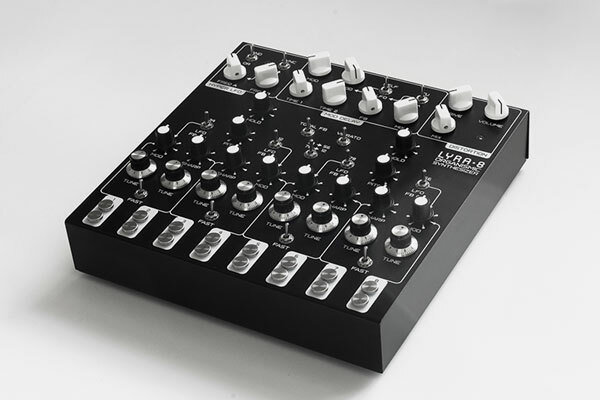 Their design is not like a traditional subtractive synthesis VCO. Instead of having a linear or logarithmic dependency on control voltage, they resemble the tone generators in old electric organs. Lyra uses non-linearity a lot, and the voices are constructed in such a way that allows for non-linearity to express itself.